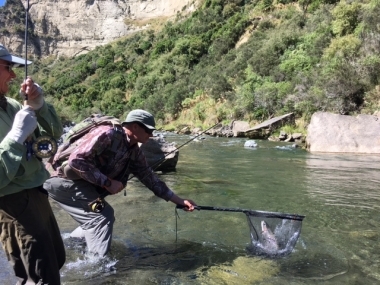 Central Plateau Fishing, Taupo, Waikato. Information, Photos and Reviews. options. Raft and Helicopter access to wilderness rivers also available. Nobody has reviewed Central Plateau Fishing yet, Be the first. You are submitting a booking enquiry. 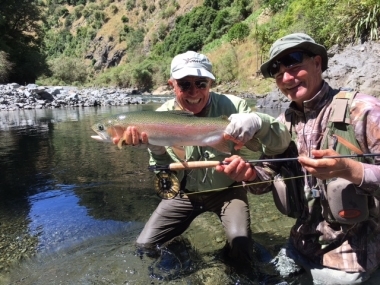 Central Plateau Fishing will then contact you by email with details of availability and prices.